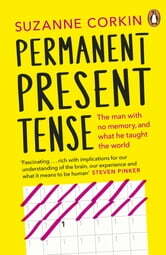 In Permanent Present Tense Suzanne Corkin tells the incredible story of the amnesiac Henry Gustave Molaison - known only as H.M. until his death in 2008 - and what he taught medical science, neuroscience and the world. In 1953, at the age of twenty-seven, Molaison underwent an experimental psychosurgical procedure intended to alleviate his debilitating epilepsy. The outcome was devastating - when Molaison awoke he was unable to form new memories and for the rest of his life would be trapped in the moment. But Molaison's tragedy would prove a gift to humanity, illuminating functions and structures of the brain and revolutionizing the neuroscience of memory. His amnesia became a touchstone for memory impairment in other patients. For nearly five decades, distinguished neuroscientist Suzanne Corkin studied Molaison and oversaw his care. Her account of his life and legacy in Permanent Present Tense reveals an intelligent man who, despite his profound amnesia, was altruistic, friendly, open, and humorous. She explores how his case transformed an entire field, helping to address eternal questions. How do we store and retrieve memories? How do we know that there are different kinds of memory, controlled by different brain circuits? Is our identity bound up with remembering? If you can recall people or events for only a few seconds and cannot learn from the past or plan the future, can you still live a meaningful life? 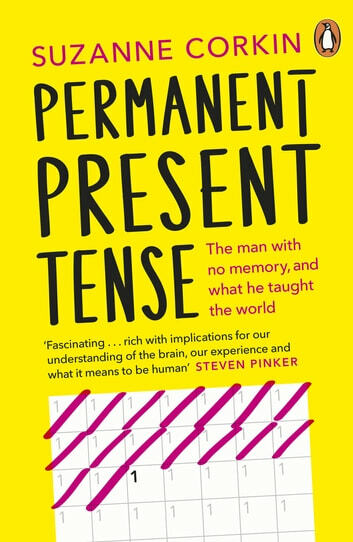 Permanent Present explores the astonishing complexity of the human brain with great clarity, sensitivity, and grace, showing how one man's story challenged our very notions of who we are. Suzanne Corkin is Professor of Behavioral Neuroscience and head of the Corkin Lab at MIT. The author of nine books, Corkin lives in Charlestown, Massachusetts.